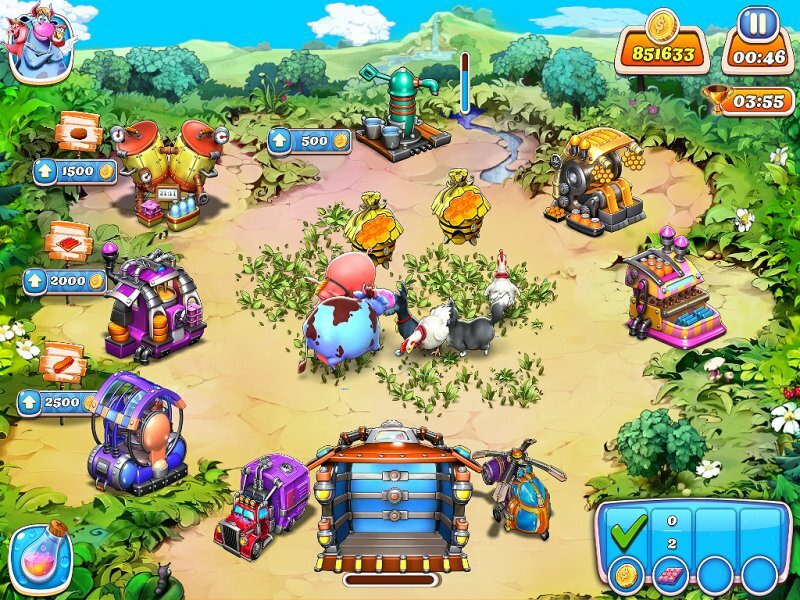 Harvest a bumper crop of thrills as you rebuild your farm in the wake of a hurricane! While caring for your animals and gathering the products they make, you'll learn a slew of amazing recipes and produce delicious dishes to sell in town. 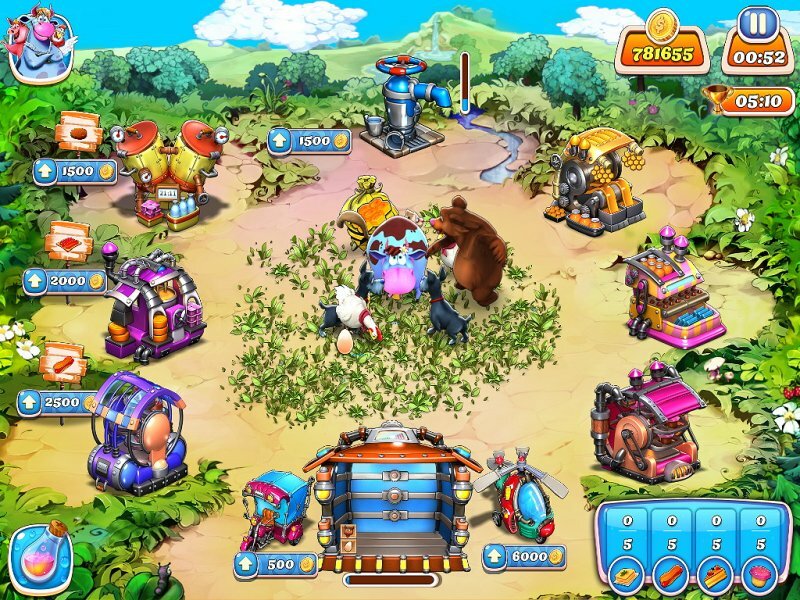 Along the way, you will have to foil the plans of the pesky ferrets that want to steal your goods! When things get tough, you can use your elixirs to achieve your goals quicker. You can also choose to take a break from the rigors of running a farm and score big on the roulette table! Just remember to keep your eyes peeled for the amusing stickers you can collect. 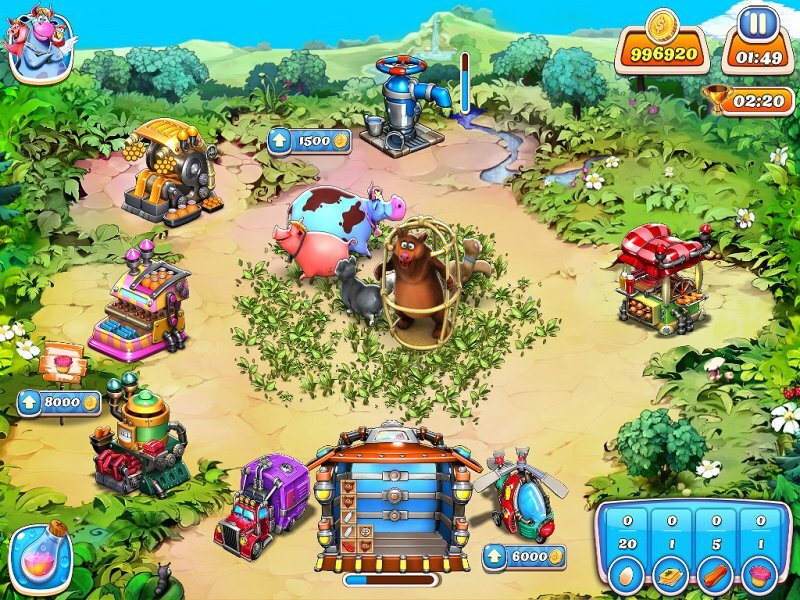 The cow, the bear, and the pig are ready to pose for your entertainment! 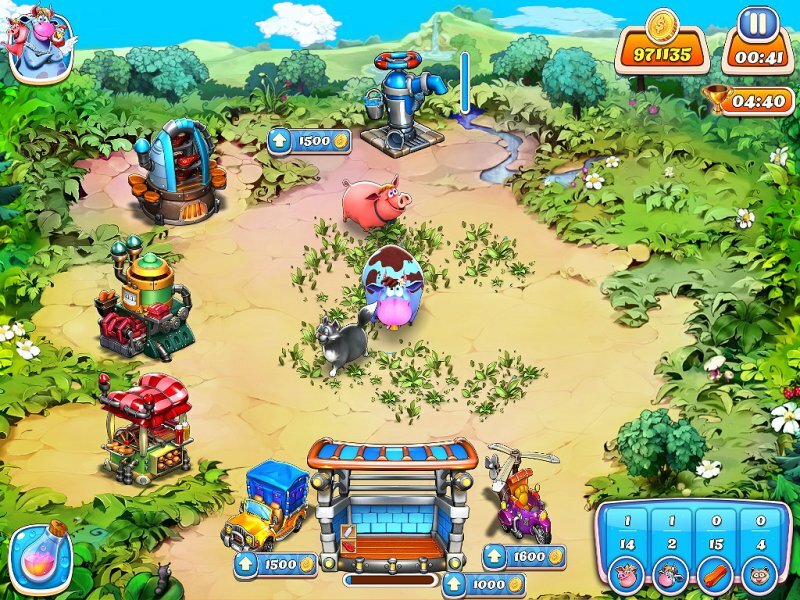 This amazing new Farm Frenzy game features dozens of exciting levels, vivid artwork, beautiful animation, and bonus features galore. 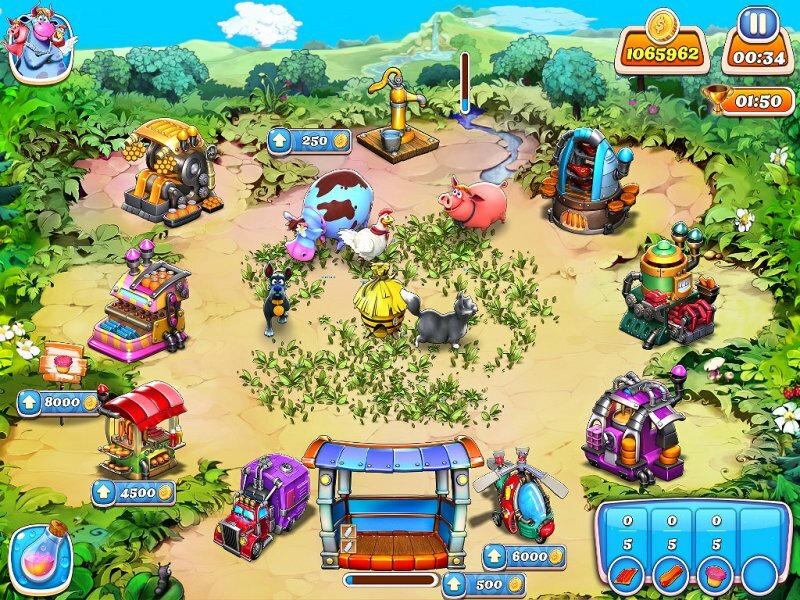 Farm Frenzy: Hurricane Season will definitely blow you away! Youda Sushi ChefServe sushi-hungry customers the right dishes to build up a restaurant empire. Garden Shop Rush HourYour friend Chloe needs your help to sell her most beautiful plants! Kingdom TalesStep into the role of the steadfast and altruistic leader who's quests is to ensure the safety and prosperity of all people and creatures in the kingdom!